Lotus's consumer products division has been satisfying the ever challenging pallet of young children for the past 25 years. Chuckles , supercar and On and On have endeared them. Our constant endeavour to deliver desired consistency has helped us establish a substantial customer base. 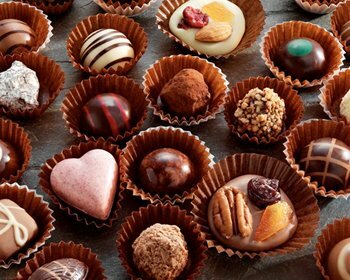 We, at Lotus are proud to present our rendezvous selection consisting of an exquisite hand crafted premium chocolate assortment, which assures to wholesomely satisfy you - our valued connoisseur. 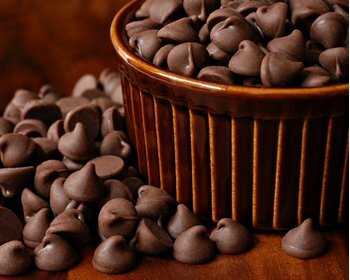 Chocolate liquor, also known as cocoa liquor and cocoa mass, is a smooth liquid form of chocolate. 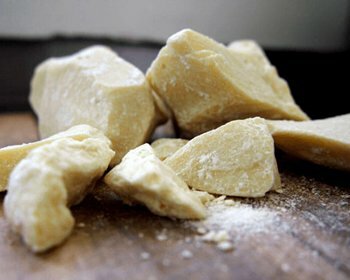 Like the cocoa beans (nibs) from which it is extracted, it contains both cocoa solids and cocoa butter in roughly equal proportions. Chuckles - the flagship brand of Lotus that has been occupying the hearts of the young and the young at heart for over two decades now. 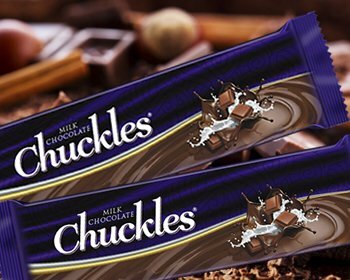 Chuckles come in two yummy flavours - Chocolate and Strawberry. 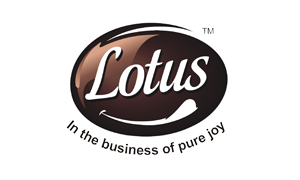 Lotus Chocolates take great pride in being one of India's select manufacturers of the finest chocolates, cocoa products and cocoa derivatives. 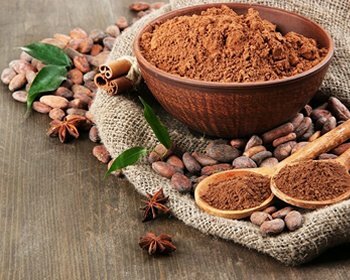 Our products are supplied to chocolate makers and chocolate users across the world, from local bakeries to multi - national companies. 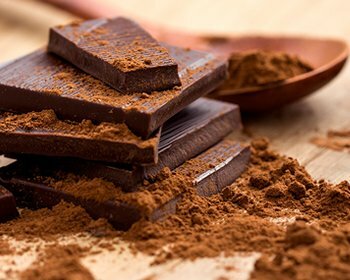 Incorporated in the year 1989 and having commenced operations in 1992, Lotus is a well known reliable business partner for the supply of cocoa and chocolate products. 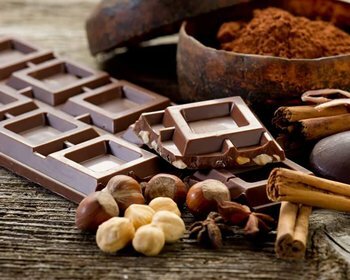 Starting from the sourcing of fine quality cocoa beans to processing of cocoa beans and delivering the finest chocolates... Lotus's has a fully integrated manufacturing facility and is built with the best technologies and expertise from across the globe. 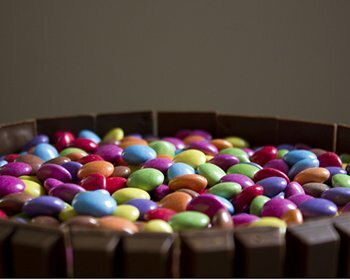 Lotus Chocolate produces wide variety of chocolatey heaven products. Sumedha Estates (Puzzolana Towers), Avenue-4, Street No 1(Old Road No.10, Banjara Hills, Hyderabad, Telangana, India. Pincode: 500034.